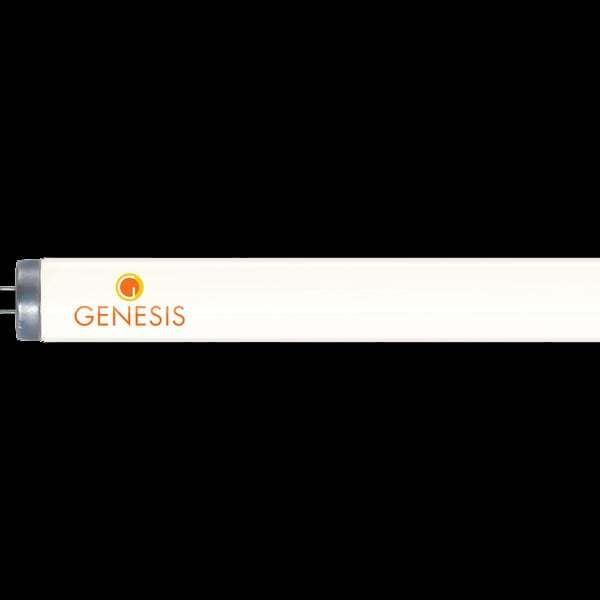 The Genesis tanning bed lamp delivers unparalelled performance and tanning power. This long lasting 1000 hour non reflective bulb will provide a deep dark even tan at an incredible value. For questions on tanning bed bulbs or to find replacements for other brands of tanning beds, please feel free to contact us. Please to make sure you are ordering the correct size bulbs. We also carry a full line of a variety of popular bulbs such as Bermuda Gold, VHP, Phillips, Cosmedico, Light Sources, Interlectric and Voltarc.